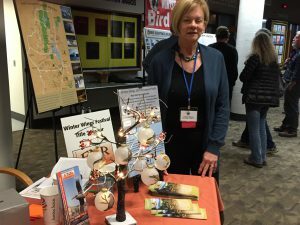 Check out the OIT College Union to enjoy educational exhibits, birding and photography related vendors, and other offerings from the Klamath Basin and beyond. We are accepting applications for 2019 vendors. Click on the application below and follow the instructions.